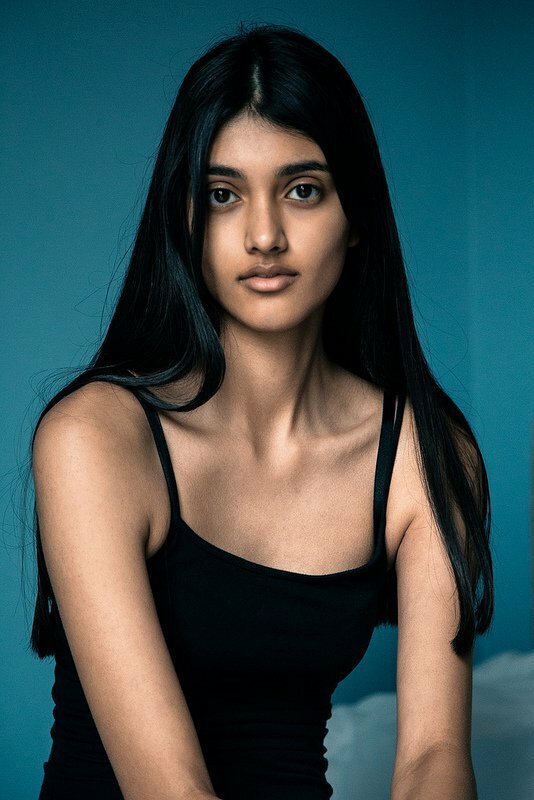 From her vines and her tweets, Neelam Gill looks like your average 20-year-old, rap music following, selfie loving, British Indian girl. 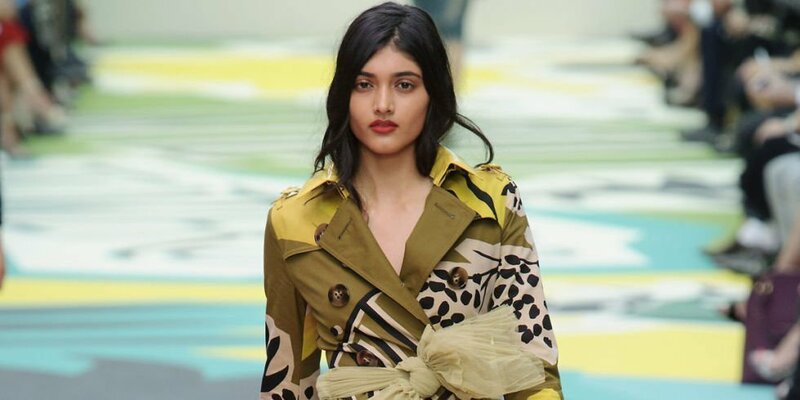 But in reality, there’s nothing average about this gorgeous woman who has made fashion history by becoming the first Indian-origin model to be signed on as the face of global brand, Burberry. The choice of career and the following achievements were just as surprising for Neelam, as it was for many fashion critics the world over. According to Neelam herself, at age 13 she was anything but ‘model material,’ with her glasses and braces. But she would routinely get modeling offers while growing up in Coventry, in central England. She went to her current agency, Models1, at age 14 and was signed instantly. Though both Neelam and her mother wanted her to first finish school, a day after her final exams, the agency called to say that Burberry wanted her. And with that one phone call, her life changed forever. She met the stylists from the brand, auditioned while walking in heels for the first time, and charmed them with her confidence and appeal, which lead her to her first ramp show. She walked for Burberry at the London Fashion Week in September 2013 and also features prominently in their print campaign, which put her on every billboard from New York to Tokyo. She was instantly noticed by magazines and fashion critics from all over the world who just couldn’t seem to get over her big brown eyes and perfect complexion. 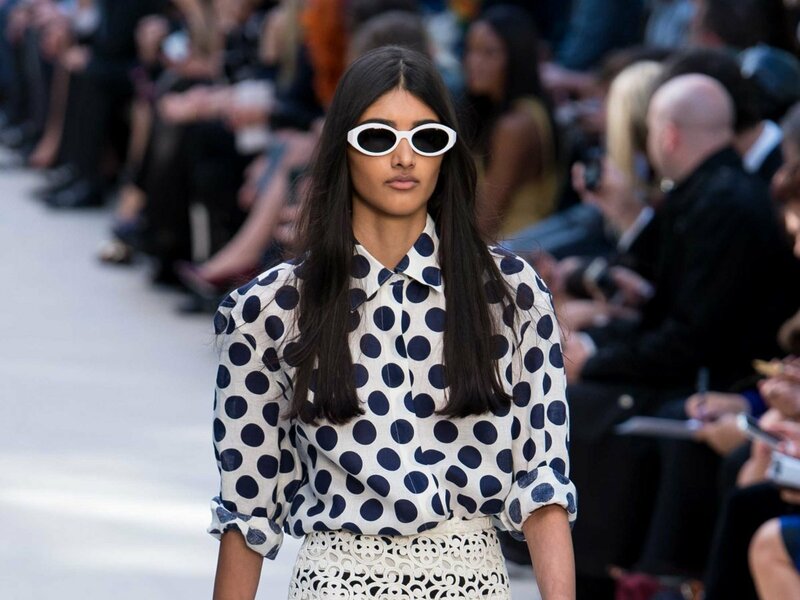 Two years later, Neelam Gill has managed to carve a niche for herself in an industry famous for its unbelievable beauty standards, cut-throat competition, and overload of talent and skills. At a very young age, she’s joined the league of other unconventional models like Winnie Harlow, Jade Willoughby, Andreja Pejic, and Shaun Ross who walked all over existing fashion stereotypes and made a name for themselves in the industry. Her Instagram posts are filled with love and appreciation from many other Indian girls who’re inspired by her. Though her life seems perfect right now, Neelam has gone on record to share the challenges she still faces. 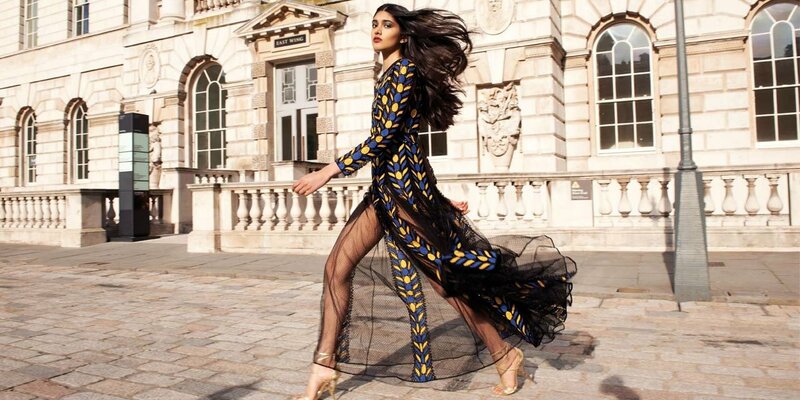 Neelam has found support from the modelling community and her family. At 20, Neelam is just getting started and we feel she deserves all the love she gets from the industry and her followers. You’re gorgeous, Neelam and are making all of us super proud. Here’s to a flourishing career ahead which builds the foundation of a more inclusive fashion environment for people from all backgrounds.